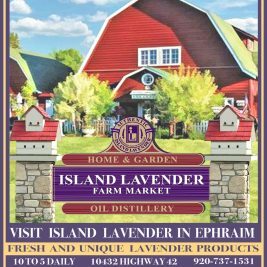 Island Lavender farm and market is delighted to invite you to visit our spacious historic red barn to experience our unique variety of lavender home, garden, pet, bath and beauty and food specialties. 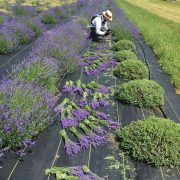 We proudly practice all natural farming honoring the agricultural history of both Ephraim and Door County. 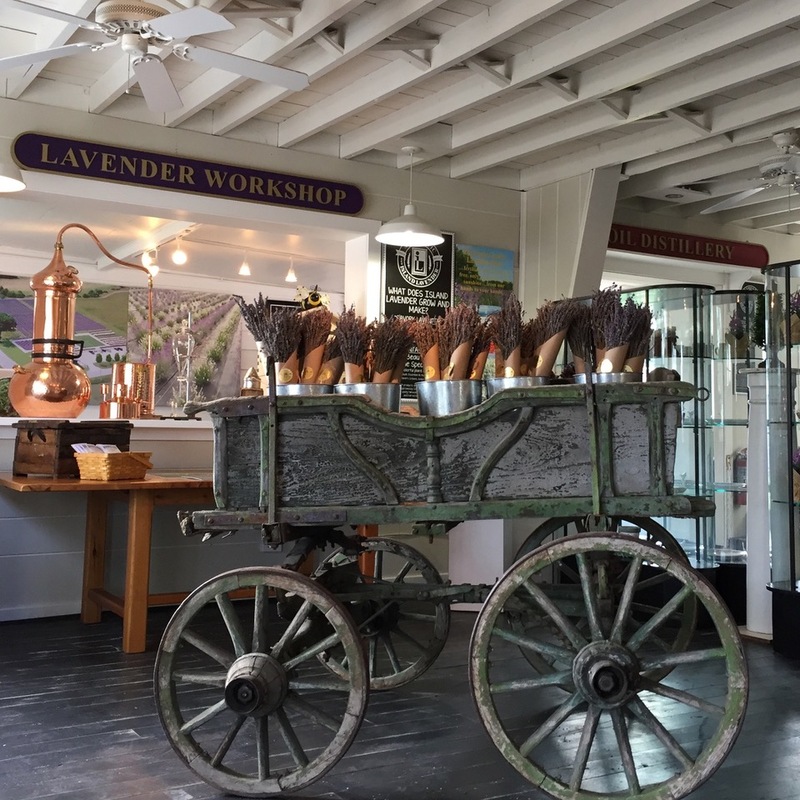 Island Lavender Farm Market is conveniently located for you to visit and experience the pleasures of all things lavender where we are delighted to share with you our extensive variety of lavender products and demonstrations. We offer engaging learning experiences for all ages. 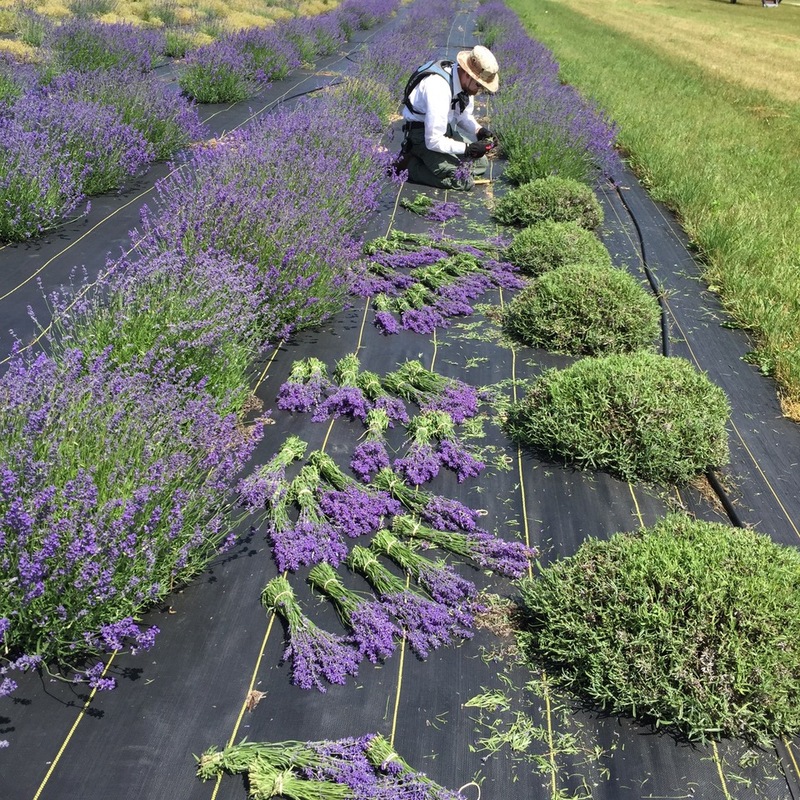 Customers will see how lavender is harvested, processed and distilled. 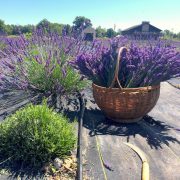 We welcome your visit to enjoy our Island Lavender Farm Market filled with delectable food treats as well as enticing home, health and beauty products. 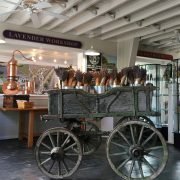 Sample handmade bath and beauty products, taste lavender ice creme, chocolates and jams and enjoy artisan candles and home goods. This business is Travel Green Wisconsin Certified. Click logo for more details. 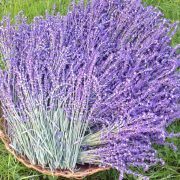 Stay up-to-date with with the Ephraim e-newsletter. 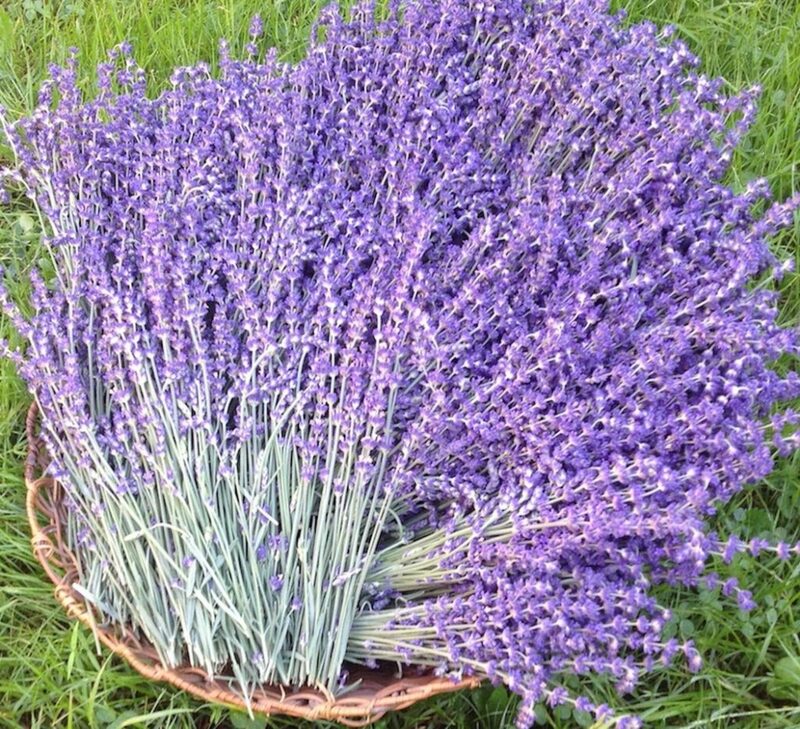 All images retain the original copyrights of their owners. Cover photos provided courtesy of Frykman Gallery.